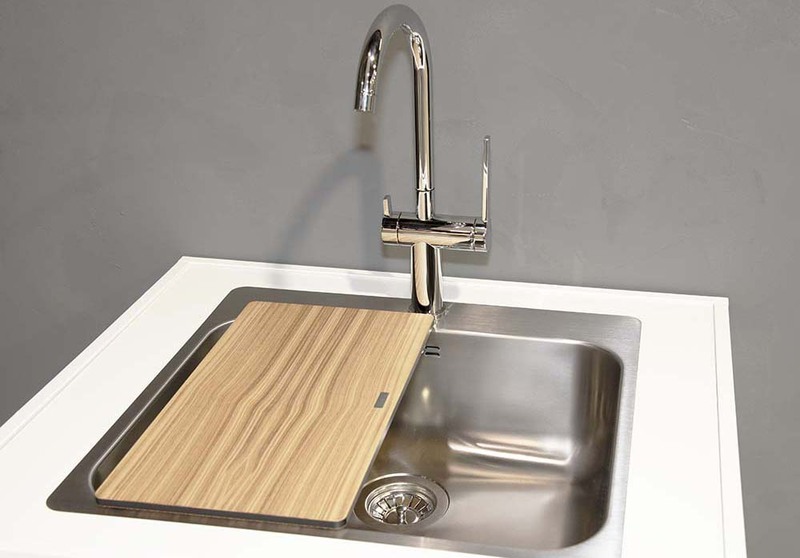 Sink and tap combo brings more functionality to your kitchen. 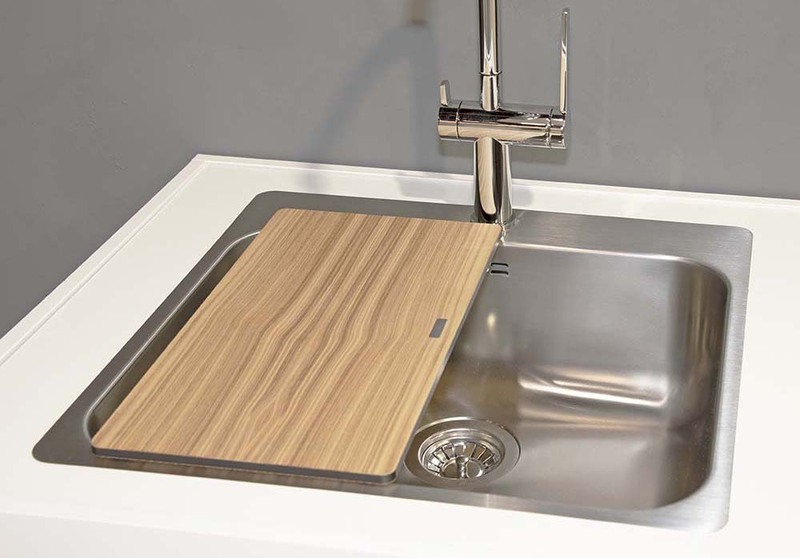 Lapetek Forma sink family includes three favourite models for kitchen and utility kitchen. 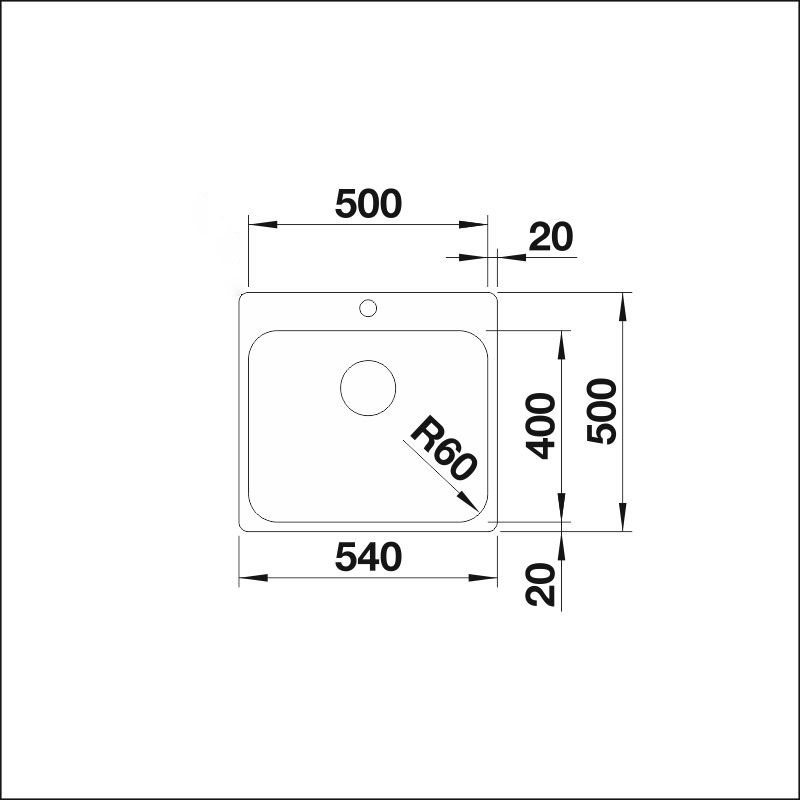 The rounded corners (R 60 mm) and generous bowl depth of (175 mm) provide a great deal of space for pre-cooking as well as for washing large dishes. 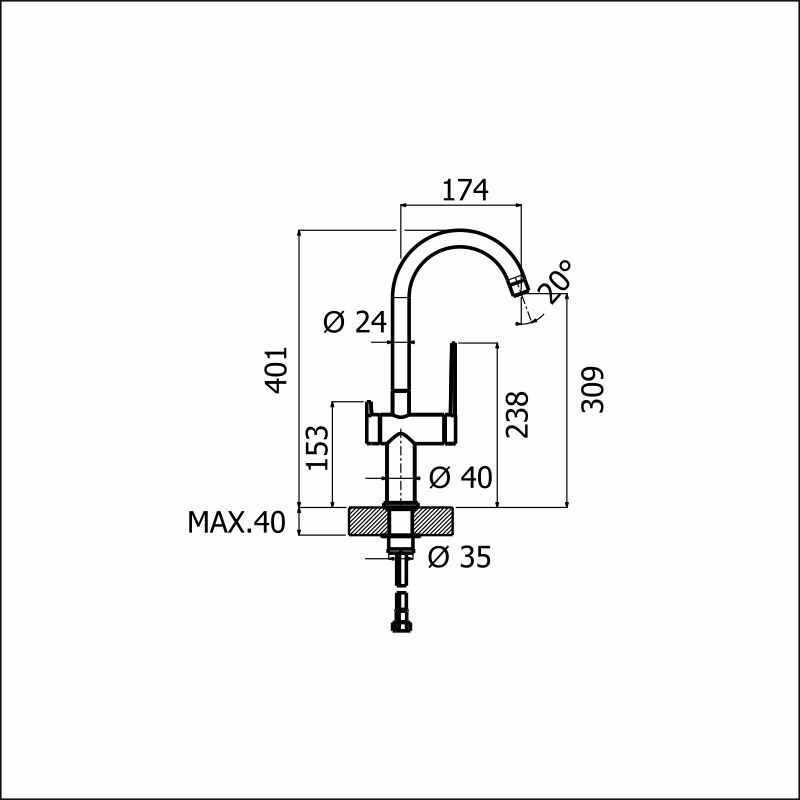 Tap ledge is flat and smooth without the extra margins between the sink and the level section, rounded corners making the Forma sinks easy to keep clean. Forma combo includes a quality chopping board with ash wood on surfaces and laminate heart to make it un bendable in use and more precise in size. Chopping board settles firmly on the sink and it can also be used as tray for the food or such. 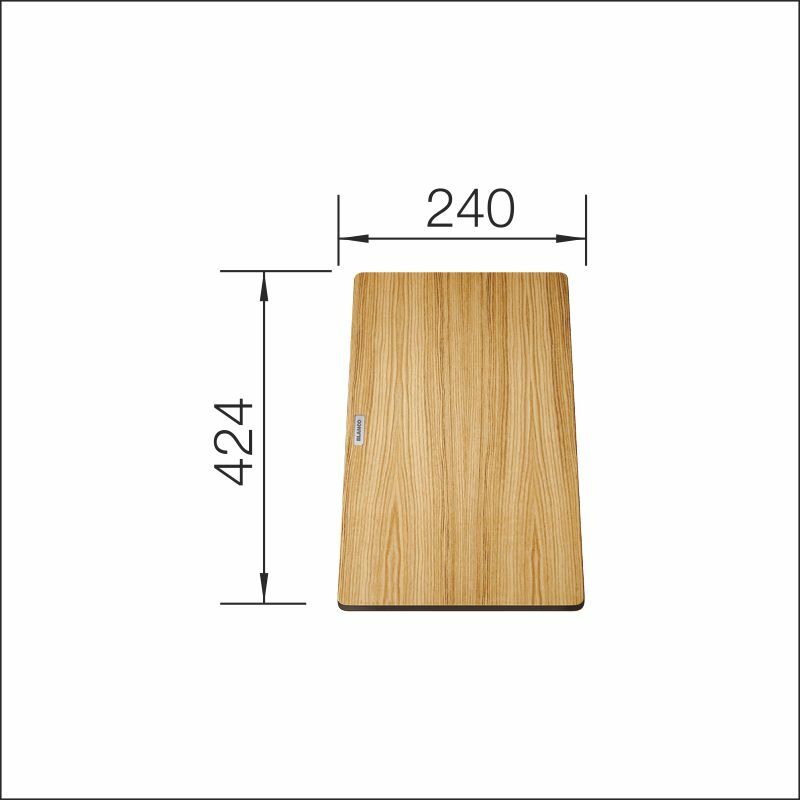 Wood on surface gives a pleasant feel to the board and a naturally elegant appearance.